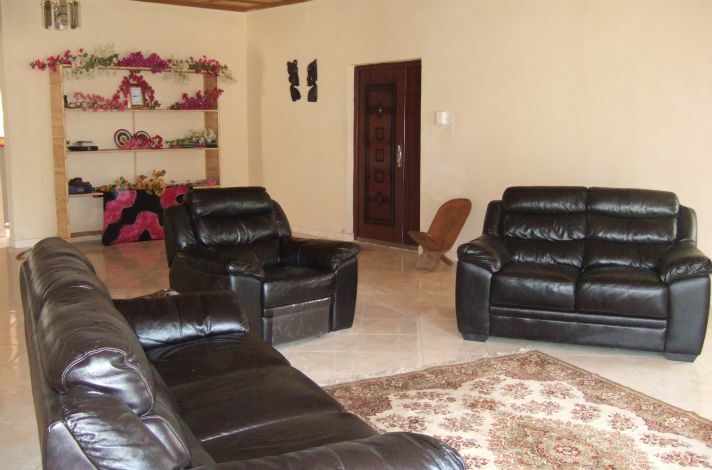 The property for sale is known as “Arijaana Villa” and has been run as a successful self-catering property. 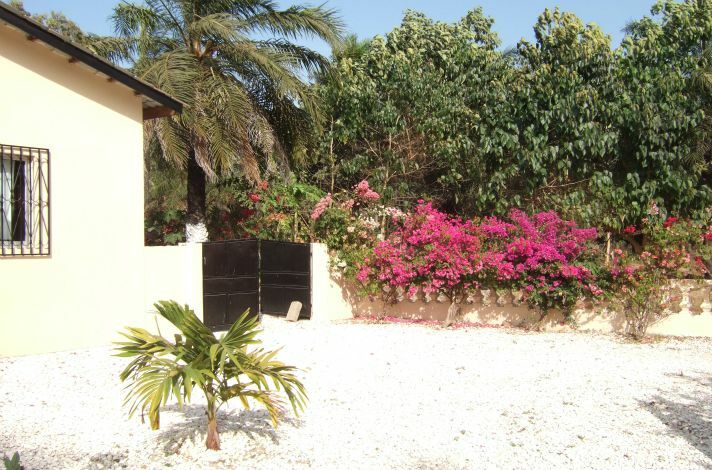 It is located in the coastal village of Gunjur in The Gambia in Africa. The property has three bedrooms, each with en-suite wet-room. 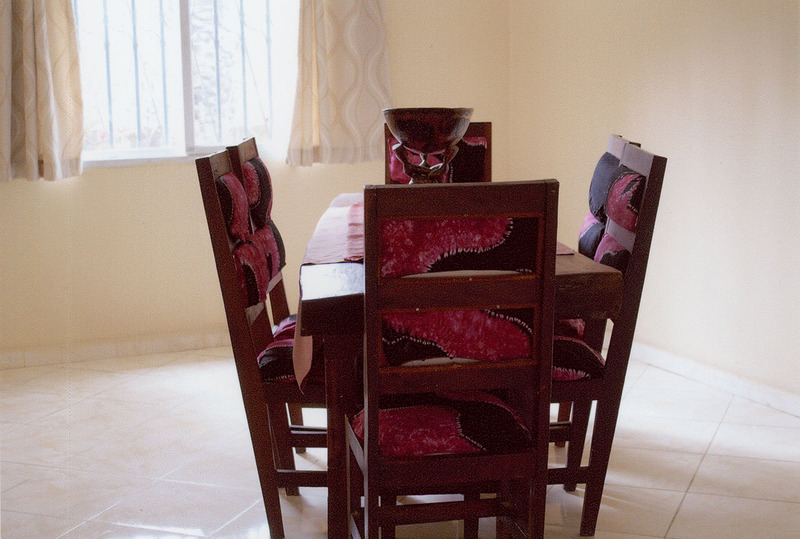 There is a dining room and fully fitted kitchen. The large garden features a lawn and various sub-tropical trees. There is also a beautiful pool to use at your leisure. 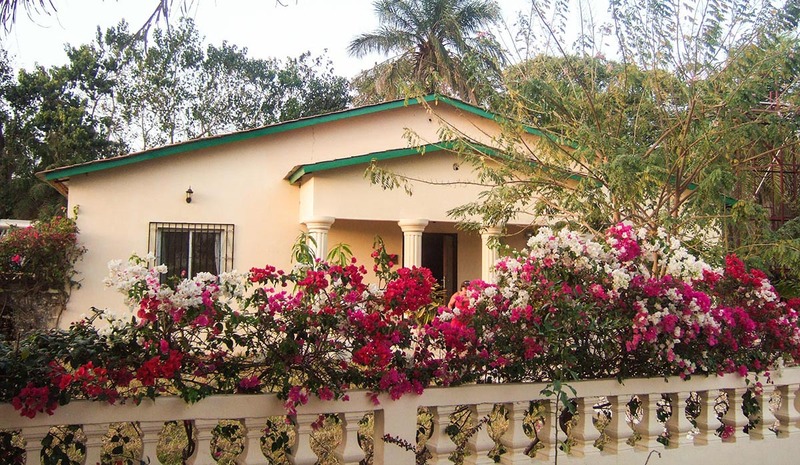 The area is known for its wildlife and bird-watching and it would make a perfect place for those who want to escape the hustle and bustle of a town or city and enjoy a different kind of life, even if that is for a few weeks a year. 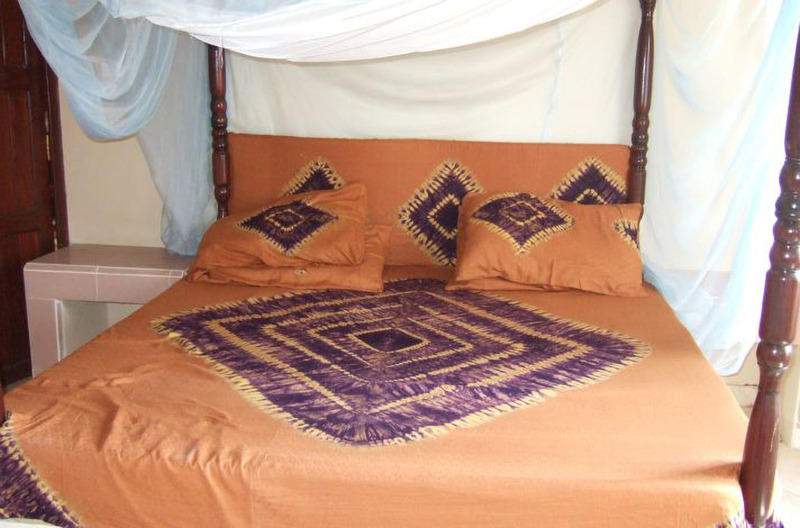 The fact the property has been run and is still used as a self-catering property shows how attractive the area is. It also highlights the option for a potential buyer that they could continue to run this as a business and gain a high rental yield for most of the year and then enjoy the property and the location themselves when they please. 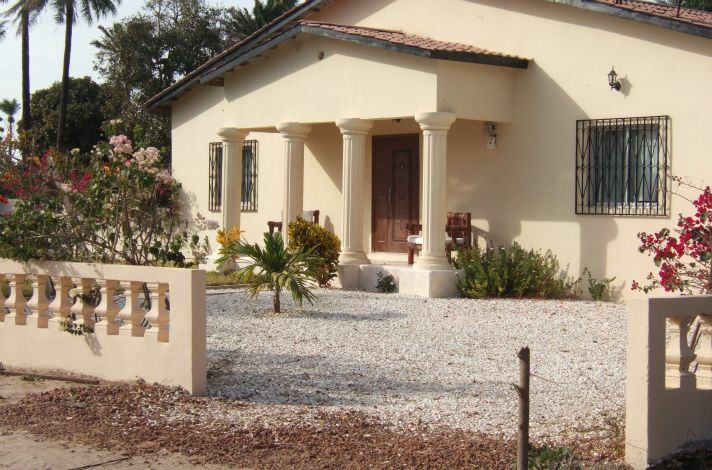 This house is detached and sits on 'the smiling coast of Africa'. The three bedrooms are made up of two doubles and one twin – each with their own wet-room. 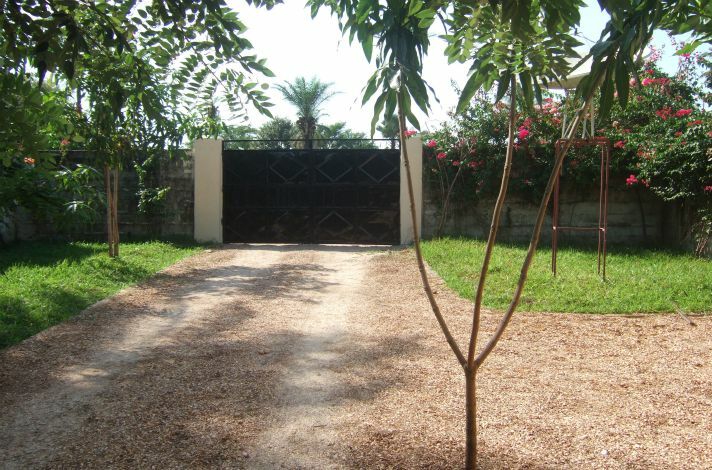 In its own private garden, you will find Bougainville, Banana, Mango, Orange and Cashew trees. There is also a patio to relax on. Gujur village is in Kombo south district of the west coast region and has an estimated population of about 27000 people. 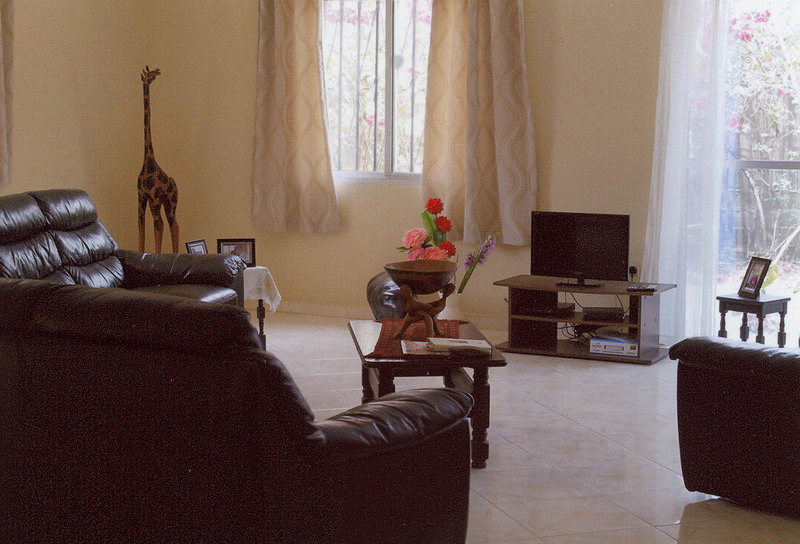 The village is only 10 km from Sanyang and 39km from the capital. The area is relatively untouched by tourists in comparison to many resorts across the world and so the wonderful beaches can really be enjoyed. The seafront area of Gunjur is also mainly deserted most of the time. The natural beauty of the area is beyond question. Gunjur is a fishing village so you can enjoy seeing the locals work in their traditional way. There is a museum and a private forest park in the location as well to enjoy.